Please note there have been changes in location since this programme first appeared. We normally meet on a Wednesday evening, though activities such as walks may take place on other days (clearly indicated in the programme below). Lectures will normally start at 7.30pm. but please note the meeting on 14th November starts at 7.15 p.m. Please contact Mary Feerick at maryfeerick58@gmail.com with any enquiries. Cast Bronze Reputations in Bristol, and should Colston fall? Saturday, 27th October 2018; 2.00 - 5.00 p.m. Please note change of date! Meet at Bristol University, Lecture Room 8, The Arts Complex, Woodland Road - entrance at rear of No. 21, for a one hour talk followed by a walk. Led by Dr Madge Dresser, Associate Professor UWE (retired). 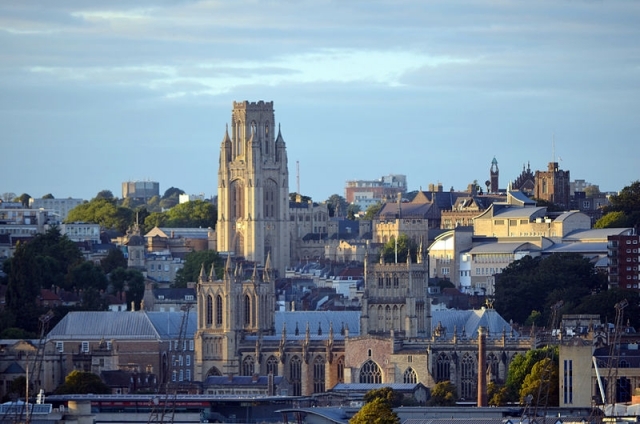 Bristol Heat of the Great Debate: 'What was the greatest failure of the Age of Revolutions? - a public speaking competition for history students in the South West. Contestants, their supporters, teachers and the judges only. Other lectures and walks are still being planned and will be added to this programme when confirmed.